We had a great Halloween this year, Trick or Treating with Max and Mya. Here is Skyelar as a baby chick. She spent most of the night in this suit and never cried once. She was a super sport and loved every minute of it. I loved wearing my witch suit. I agreed to wear my princess costume to school yesterday and this one for Trick and Treating. I am glad I did. I felt great and loved the face paint. I was super giddy and excited all night long. Here I am with Mya! 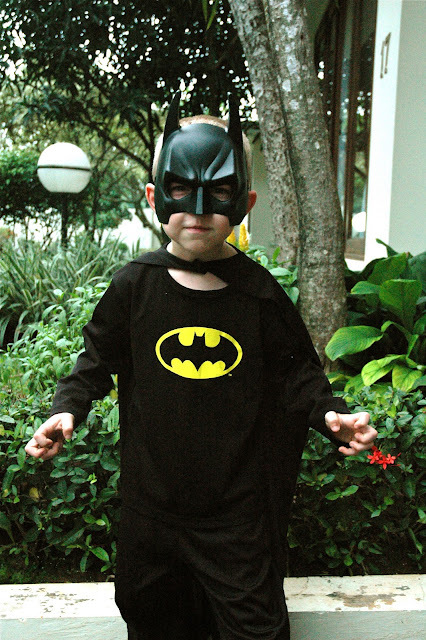 Here is Max as The Batman! Here is a picture of the girls! Skyelar wasn't too sure about daddy in the mask. She was a bit freaked out. It took awhile even after he took the mask off. What a great night for our whole family! As soon as it got dark, we were on the hunt for candy. Back home, digging through the loot. 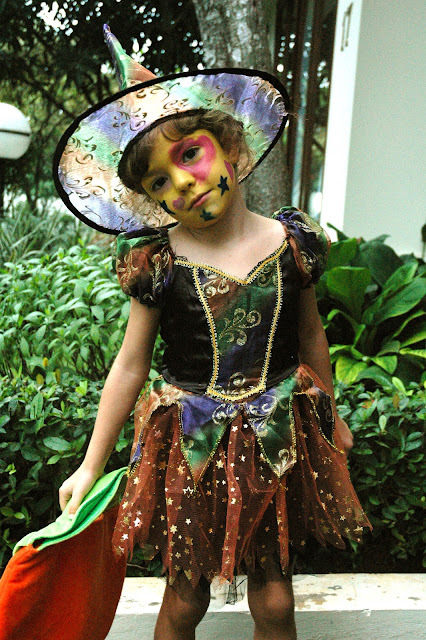 Kaia, you make a very cute witch. Loved that face paint. Who did it? Skyelar looks a little bewildered. Wonder what she was thinking. hello guys, everybody look great and cool thanks that kaia and skyelar have a fun on trick and treating, kaia your a cute witch and skyelar too little chick,your dad and mom are look great too. miss you all god bless! Thank you Marilyn. I love you Marilyn. I want to see you in Jakarta. If you decide to settle for half fairings, Hogan Online you should know that they include only the windscreen and extend up to just below the handlebars. Quarter fairings however, Franklin Marshall Hoodies include only the windscreen and fairings around the headlight. Windscreens in quarter fairings are often light and scratch resistant and are useful in shielding individuals from rain and wind. Nike Air Max 2009 If you decide to choose the bally pan fairings, you should know that they minimize aerodynamic lift and go up to just below the engine.